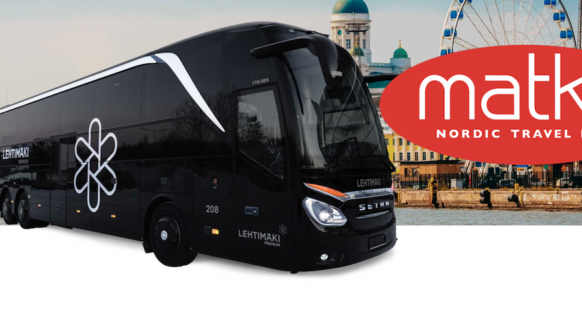 Lehtimäki Tilausajot, which is a part of Lehtimäki Group, is launching the Premium travel class for the charter coach traffic. 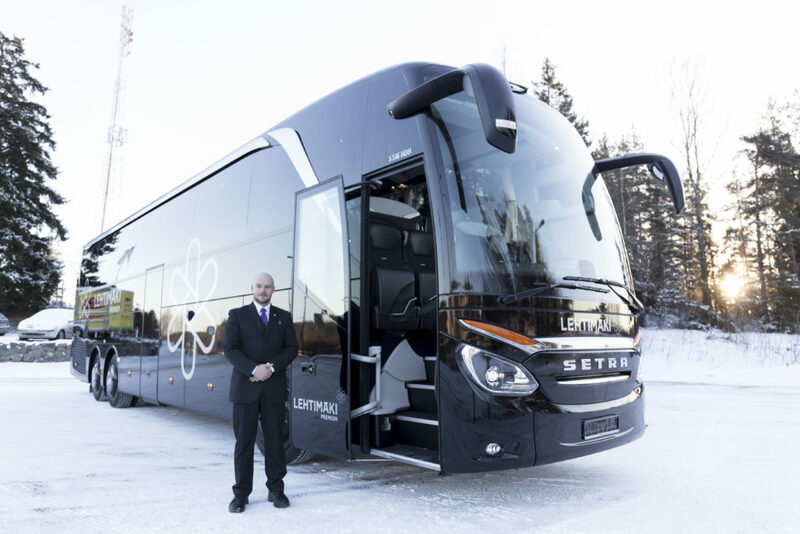 Lehtimäki is investing three million euros in German-made Setra 516 HDH coaches, which are of the top quality in the world in terms of their equipment and technology and the only ones of their kind in Finland. The new additions to the fleet consist of four vehicles and the Premium service based on them will be presented at the Matka 2017 trade fair. The Premium travel class is the new service of Lehtimäki Tilausajot, offering even more effortless coach travel, also for demanding tastes. The central role in offering memorable travel experiences is that of the high-class, larger-size vehicles. There are 16, 25, 35 and 50-seat vehicles amongst those procured. “A coach trip can be a pleasure, and indeed the future of charter traffic lies with the quality of the travel experience. 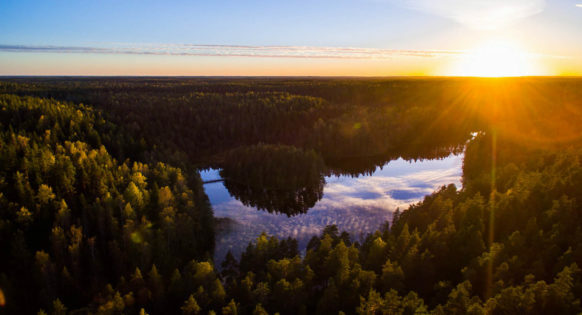 In the Premium class, the travel experience arises from a service whole that is based on design, technology and safety that have been refined to their peak, which is unique in Finland. Nothing comparable has been available before in this size class,” says Lehtimäki Group’s CEO, Mikko Lehtimäki. 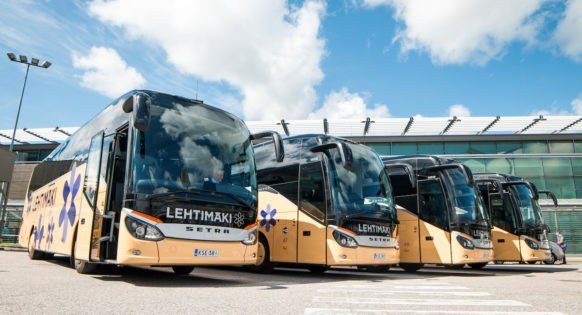 The competition in the charter traffic has become more intense as with other coach traffic, but despite this Lehtimäki has managed to grow its business. The Premium class will expand the offering of Lehtimäki, and the current Comfort class will continue to operate alongside it with its familiar yellow vehicles. With the launch of the new travel class, Lehtimäki is seeking to achieve significant growth in its charter traffic operations. “With the Premium class, we’re seeking to grow our operations in the capital city area and Southern Finland. Customer potential can be seen, for example, in the large tour groups travelling from Asia to Scandinavia, as well as companies hosting their VIP guests who are looking for high-quality transportation. Of course, more skilled drivers are also needed,” says the Business Director of Lehtimäki Tilausajot, Risto Mäkelä. The new vehicles are specious and stylish and black in colour. 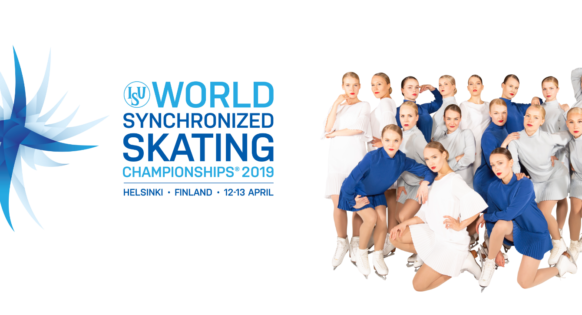 In addition to the modern basic equipment – a net connection, electricity and USB sockets, as well as a WC – Lehtimäki’s highly-equipped new coaches have e.g. pleasant leather seats, plenty of leg room and a glass roof. Travel comfort is added to by an especially quiet and elegant passenger area and the soft suspension of the vehicles. In these Premium-class coaches, the driver acts as a kind of butler and ensures the comfort of the passengers. “The safety technology in the TopClass 516 HDH Setra vehicles, which meet strict emissions requirements, is also of the highest level,” says Janne Perheenmies, the Sales Director of the importer of the coaches, Veho Ltd.